Today I discovered that roasted coffee beans are not only edible but also quite tasty. They are very crunchy and taste like liquid coffee – just more aromatic. The caffeine in them is very concentrated so they should be consumed with caution. They contain large amounts of antioxidants, molecules required to repair and prevent damage naturally caused by free radicals in the body. The recommended amount of them is frequently not covered by our diets. 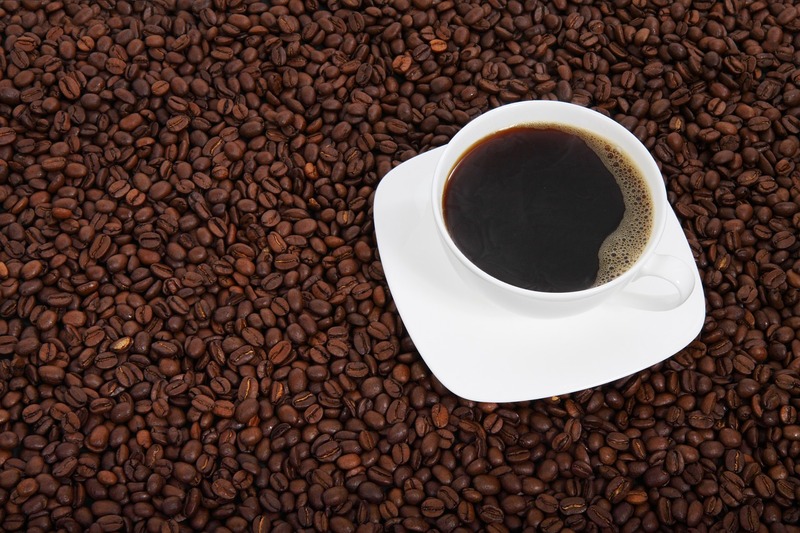 Furthermore, coffee beans are very high in fiber, know to lower cholesterol levels and improve blood sugar levels. Sambuca, an Italian liqueur, is traditionally served together with three coffee beans, meant to represent health, happiness and prosperity. Plus, Chocolate-covered coffee beans can be bought as a snack, if you want a contrast to their bitter aromatic taste. Did you ever eat roasted coffee beans or will you now? Please let me know whether you liked it in the comments. My boyfriend loves them. I’m not a huge fan. I love strong coffee so I’m not sure why I don’t like them! I love cacao beans tho!